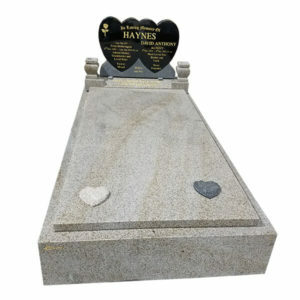 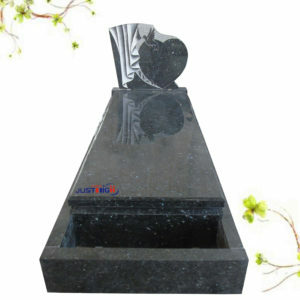 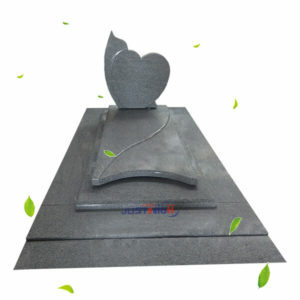 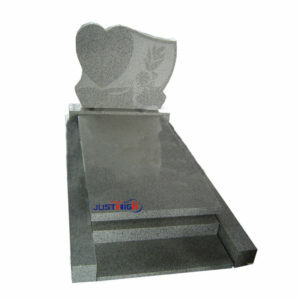 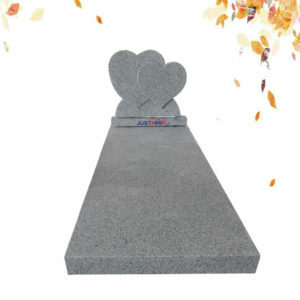 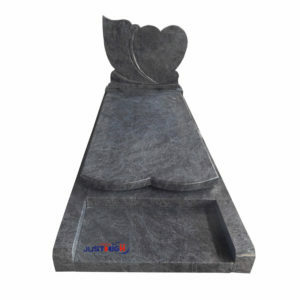 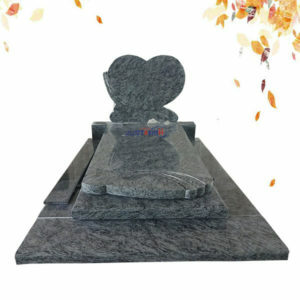 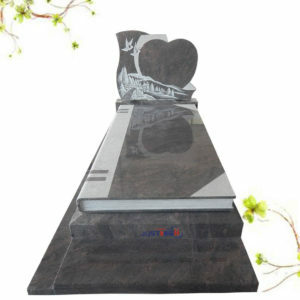 Heart headstone is a typical memoral which is to show people’s love, mortality, love of God, courage and intelligence. 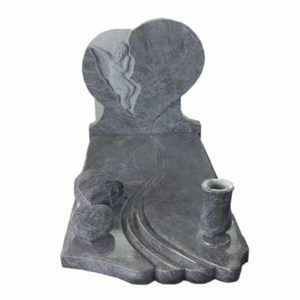 Bleeding heart is showing Christ’s suffering for our sins. 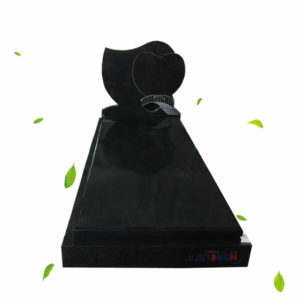 Encircled with thorns represents the suffering of Christ. 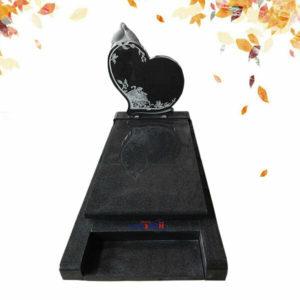 Flaming signifies extreme religious fervor. 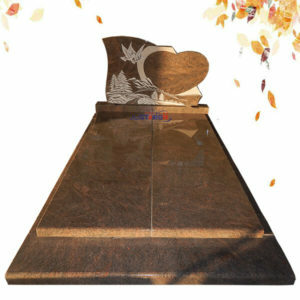 Pierced by a sword is the symbol of the Virgin Mary, harkening to Simeon’s prophecy to Mary at the birth of Christ, “Yea, a sword shall pierce through thine own soul.” It can also be used to represent charity.